Despite longstanding suspicion of corruption, world soccer’s governing body has received a clean bill of financial health for 16 consecutive years from KPMG, one of the world’s top auditing, accounting and consulting firms. No one has challenged the accuracy of the annual reports of the body, FIFA, which are prepared according to international accounting standards by KPMG’s office in Zurich, where FIFA is based. But that only heightens the puzzling disconnect between the different pictures that are emerging of FIFA as an organization: riddled with bribes and kickbacks in the view of prosecutors, yet spotless according to the outsider most privy to its internal financial dealings. As FIFA’s first and only outside auditor, KPMG has worked for the organization since 1999, one year after Sepp Blatter, who resigned on Tuesday as president just days after being re-elected to a fifth term, began his tenure. KPMG took on a client long criticized for its lack of transparency and its corporate governance issues. But it is an important relationship for both sides. For FIFA, it means a member of the Big Four accounting club is signing off on its books. KPMG also audits, at FIFA’s request, dozens of FIFA member associations — 40 of them last year. “Having one of the big auditors of course helps to give some credibility to your accounts,” said Jean-Pierre Méan, an advisory council member at Transparency International Switzerland, part of a global anti-corruption organization. Roger Neininger, the board chairman of KPMG in Switzerland, took the podium last week at FIFA’s annual congress in Zurich, just two days after the United States Justice Department indicted 14 current and former senior FIFA officials and sports marketing executives on 47 counts of racketeering and corruption. Mr. Neininger has been the auditor-in-charge of FIFA’s annual report since 2011, though the 2014 report omits that title. His role at the closed-door sessions, to recommend that FIFA’s executive committee approve KPMG’s signoff on the year’s annual report, sent a clear signal: KPMG was standing by its client. Accounting firms often contend that their audits are only as good as the information they receive from clients, but they are supposed to recognize patterns or anomalies that suggest they should dig a little deeper. A key element in the Justice Department’s case is a $10 million payment that prosecutors say was transferred in 2008 from FIFA to accounts controlled by a soccer official, Jack Warner, as a bribe in exchange for helping South Africa secure the right to host the 2010 World Cup. Mr. Epstein said that while the $10 million payment could be insignificant, or immaterial in accounting terms, given FIFA’s size, it would not be immaterial in qualitative terms. “That’s something people would want to know about,” he said. KPMG had questioned another payment a decade earlier. In a 1999 “Revised Audit Management Letter” sent to FIFA, KPMG noted an unusual payment in connection with the Confederations Cup — an important tournament involving soccer’s continental champions that is now held the year before the World Cup. It is unclear to whom the payment was made or which Confederations Cup in Riyadh was involved — Saudi Arabia hosted them in 1995 and 1997, part of the four-year financial cycle covered in the 1999 letter. Even before the indictments, there was no shortage of potential red flags. In 2002, Michel Zen-Ruffinen, FIFA’s secretary general at the time, wrote an explosive report accusing Mr. Blatter and his lieutenants of extensive fraud. 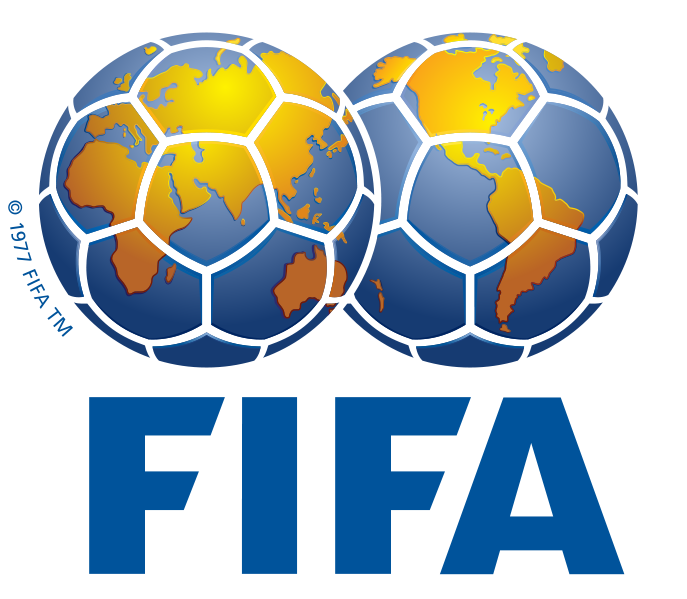 The report, parts of which were published in the Swiss news media, contended that from 1999 to 2002, FIFA, which was struggling financially, booked 336 million Swiss francs in revenue from its sale of marketing rights to the 2006 World Cup in Germany — an unusual move for an organization that at the time used accounting methods that recorded income when it was received, not in advance, according to accounting experts. KPMG noted the move in its audit of the period. Mr. Zen-Ruffinen’s report added that FIFA had destroyed financial documents before 1998, a year before KPMG was hired. In 2008, a trial in Zug, Switzerland, of former executives of International Sports and Leisure, a FIFA-affiliated marketing firm that had collapsed amid allegations of fraud and theft, fell apart after the group’s lawyers produced internal documents contending that FIFA was involved. By 2012, FIFA named Michael J. Garcia, a prominent former federal prosecutor, as the lead investigator of its ethics committee. Mr. Garcia, who extended his inquiry into bidding practices for the 2018 World Cup in Russia and the 2022 World Cup in Qatar, gave FIFA his final report last September but resigned from the role in December after FIFA released a redacted version that Mr. Garcia complained was erroneous and misleading.